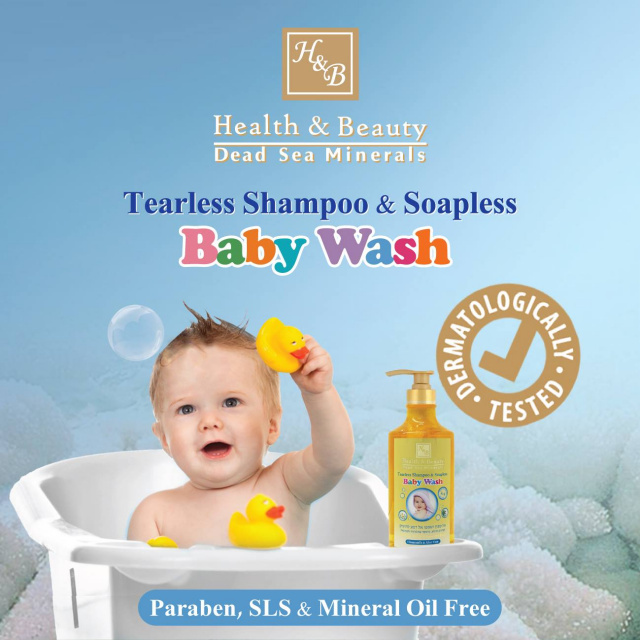 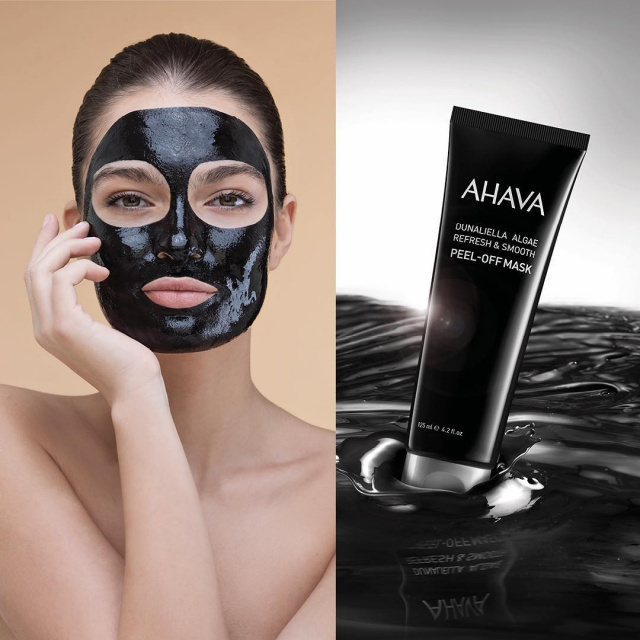 Australia's largest range of Dead Sea skincare products. 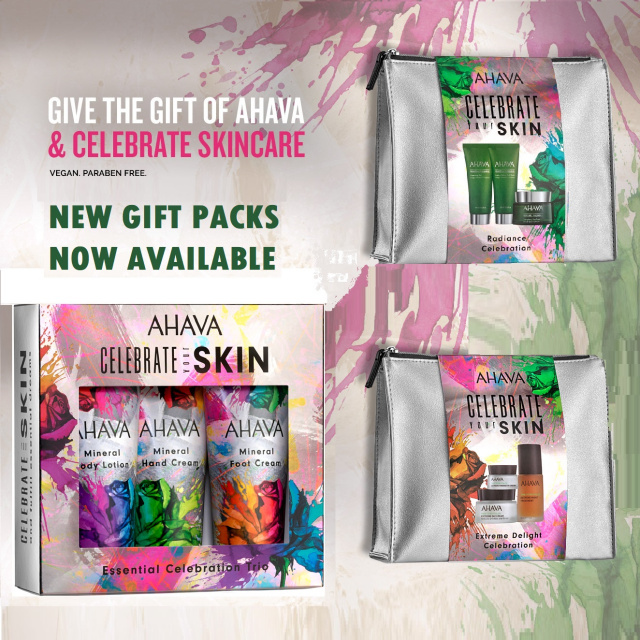 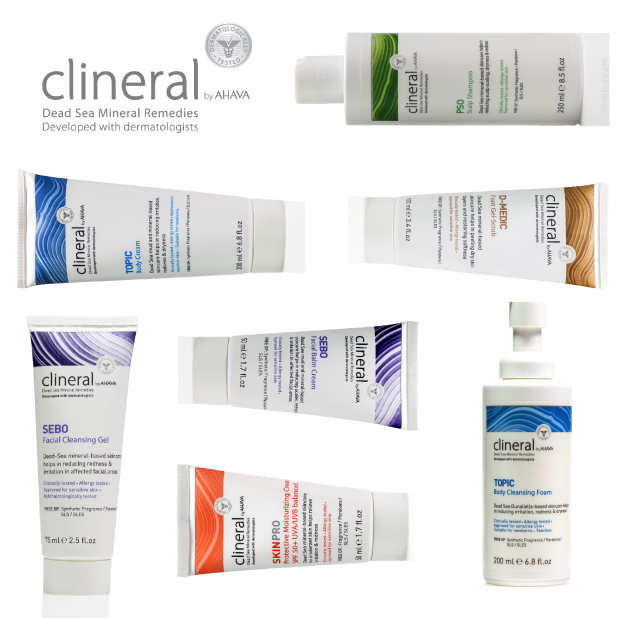 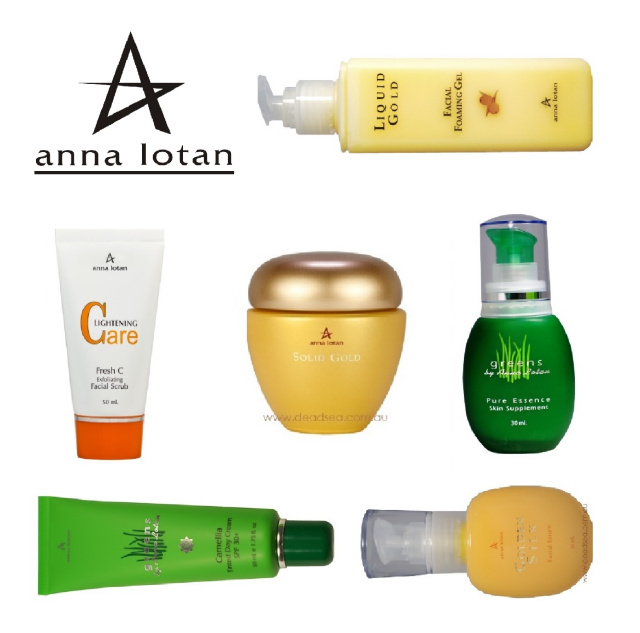 We are the authorised online stockist of AHAVA, H&B Spa, Clineral and Anna Lotan beauty products. 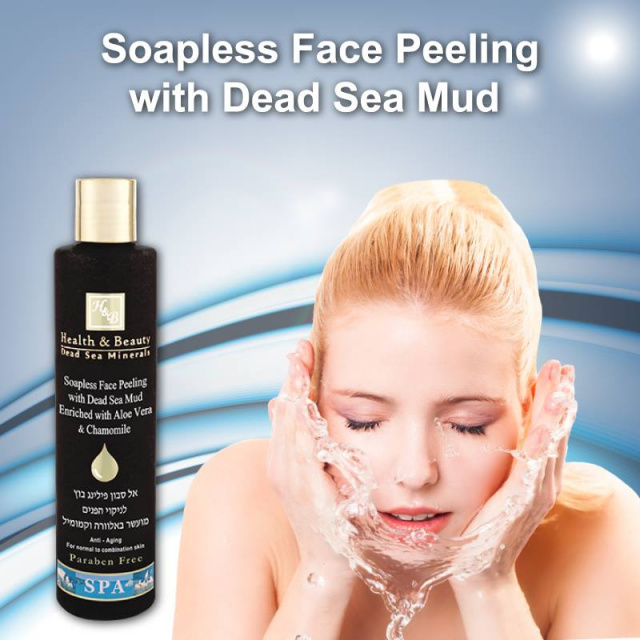 Dead Sea products improve many skin conditions, such as eczema, psoriasis, dry skin, oily skin, problem skin, sensitive skin, anti-ageing - or create your own home spa treatments!